PENTAX Imaging Company announced the PENTAX Q, claiming to be the smallest and lightest interchangeable lens camera (ILC) to date. 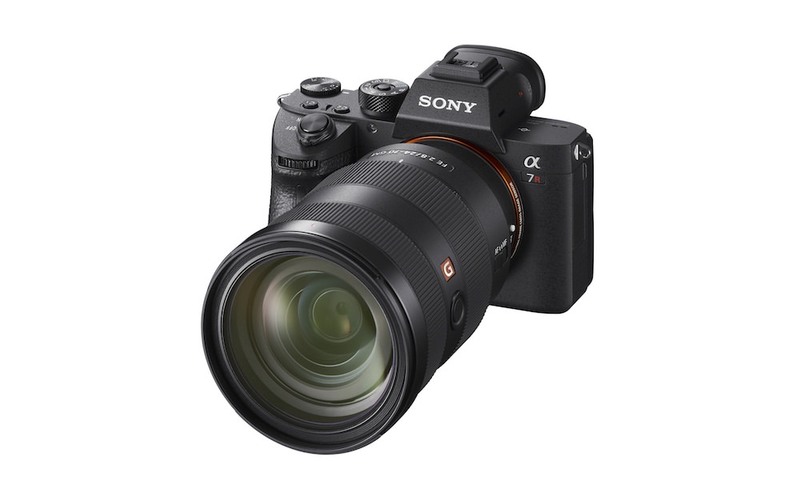 The Q offers the versatility and precision of an advanced DSLR in a body that is significantly smaller than every other digital ILC body available on the market today. The camera's tiny size, lightweight design, and superior image quality are made possible by an innovative PENTAX-developed imaging system. 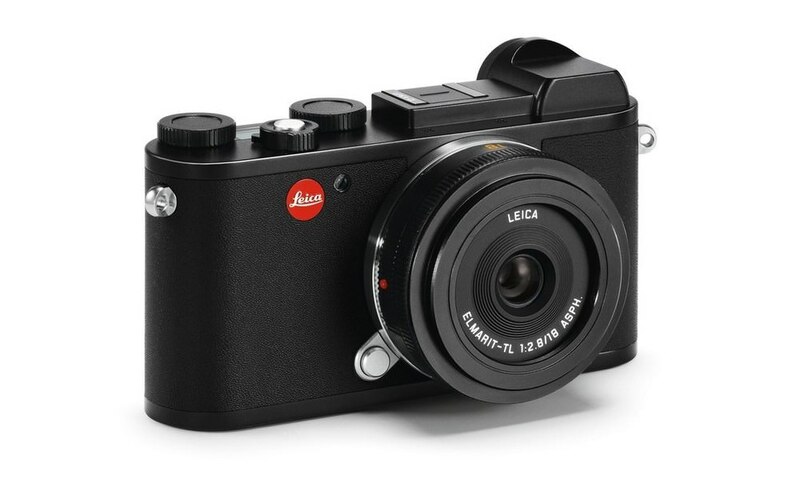 With a high-resolution 12.4 megapixel, 1/2.3 inch CMOS image sensor, the Q carves out an entirely new camera category that extends beyond traditional digital compact, APS-C or 4/3 digital cameras. The backlit sensor is a highly efficient light-gathering instrument that produces very little noise at high sensitivity levels particularly in low light settings. 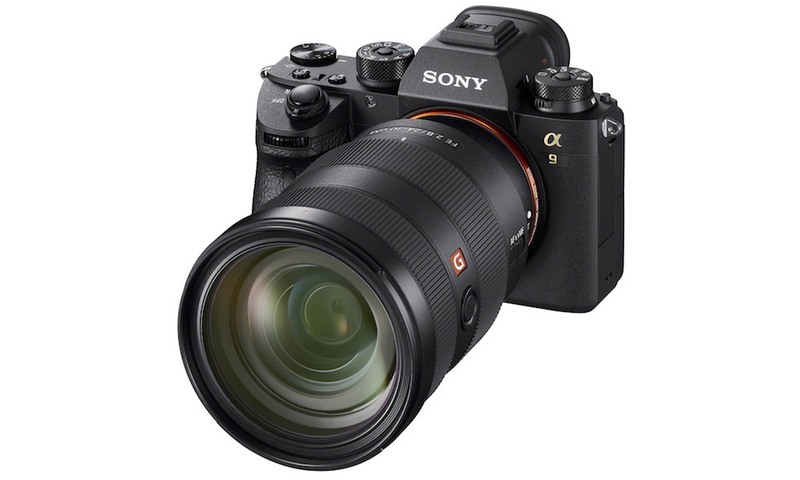 Further, the new Q lens mount is a perfect match with the new sensor and every interchangeable Q lens is designed for more advanced image quality than may be found on traditional compact digital cameras. This innovative PENTAX design is the foundation of the Q's position as the world's smallest, lightest ILC system with superior image quality. A newly designed PENTAX Q-mount lens system for convenient interchangeability with a variety of specialty Q lenses including prime, zoom, fish-eye and more. 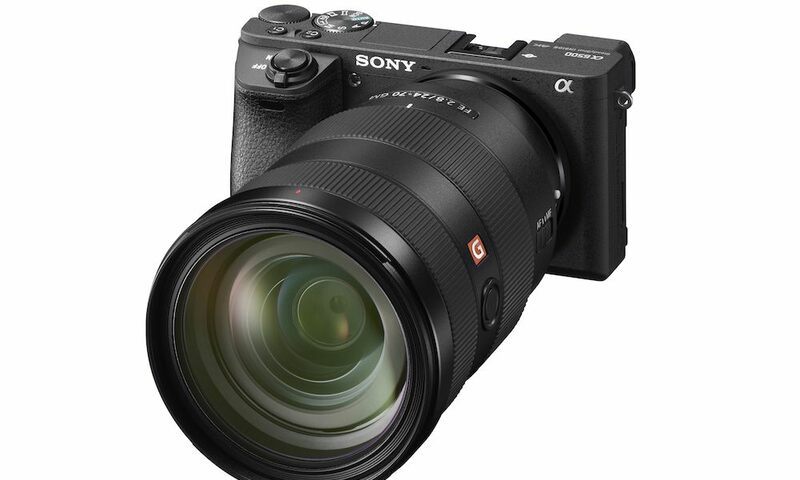 Exceptional image quality in 12.4 megapixels from the Q's 1/2.3 inch backlit CMOS image sensor. Capable of producing 12 bit DNG RAW and JPG images, the backlit CMOS sensor is a highly efficient light-gathering instrument designed specifically to produce very low noise at high levels of sensitivity. The power and flexibility of traditional DSLR shooting modes such as Program, Aperture/Shutter Priority, and Metered Manual exposure control as well as highly convenient PENTAX Auto Picture and 21 scene modes for casual shooting, including new Forest and Stage Lighting options. A variety of creative modes, Smart Effect options, or camera settings that assign to the Q's Quick Dial located on the front of the camera. Smart Effects modes enhance digital photography by applying a series of effects to images to achieve high quality finishing. Brilliant Color, Vintage Color, Warm Fade, Bold Monochrome, and Water Color are just some of the Smart Effects available and may be assigned on the Q's Quick Dial. Effortless bokeh control with the Q's Bokeh Control filter. (Traditionally controlled through a DSLR lens's aperture, bokeh is the out of focus part of the background that helps to emphasize the subject, drawing the viewer's eyes to the most important part of the photo.) The Q offers a fine degree of extra control over image bokeh via an in-camera filter operation. A built-in popup flash adds the perfect amount of extra light to an image with a high extension to naturally reduce the redeye effect common to compact cameras. The Q's flash is effective to 23 feet at 200 ISO, and covers a wide angle 28 degree field of view. 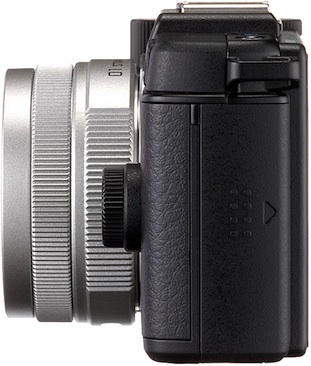 Along with the Q, PENTAX introduced the PENTAX 01 Standard Prime kit lens and an optional optical viewfinder. The unifocal standard lens has a focal length equivalent to 47mm in the 35mm format. The lens offers a natural perspective similar to that of the human eye and is ideal as a multipurpose, everyday standard lens for various subjects including landscape and portraiture. With a maximum aperture of F1.9, it performs superbly in dim lighting and may be easily adjusted for bokeh. Incorporating two high grade aspherical optical elements, this lens compensates various aberrations to a minimum. 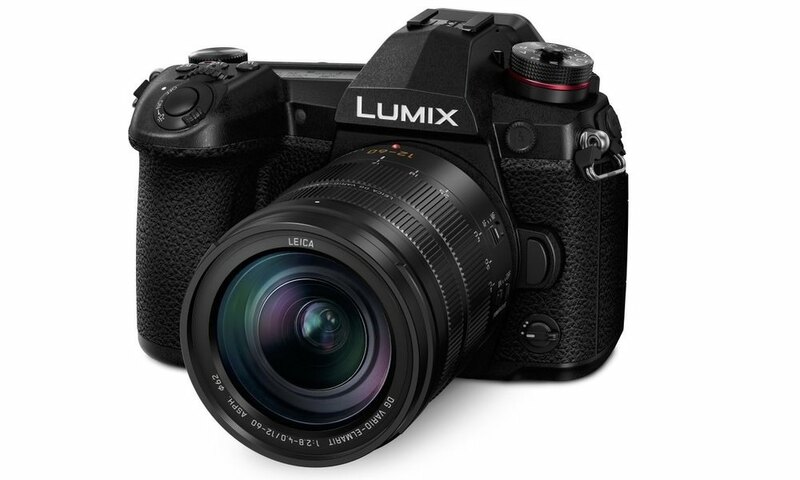 Featuring high-end optics incorporating special optical glass elements and PENTAX exclusive lens coating technology, this lens delivers beautifully defined, high quality images that are sharp and high contrast even at the edges. The AF motor installed in the lens assures smooth, quiet focusing operation. 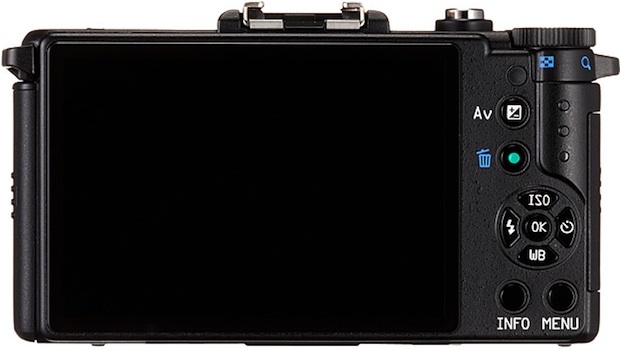 The lens shutter mechanism allows the PENTAX Q's built-in auto flash to be synchronized to the camera's top shutter speed of 1/2000 second (or 1/250 second when using an accessory flash unit). 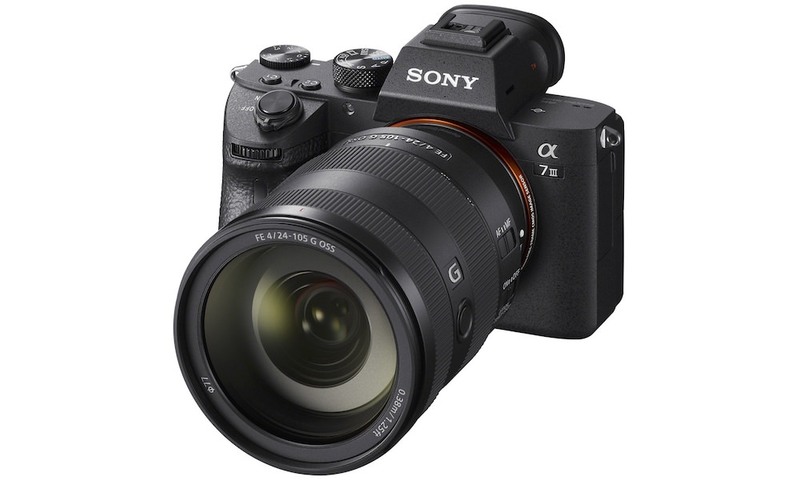 This lens is also equipped with a built-in ND (neutral density) filter, which comes in handy when shooting with open aperture at bright locations or when using slower shutter speeds. 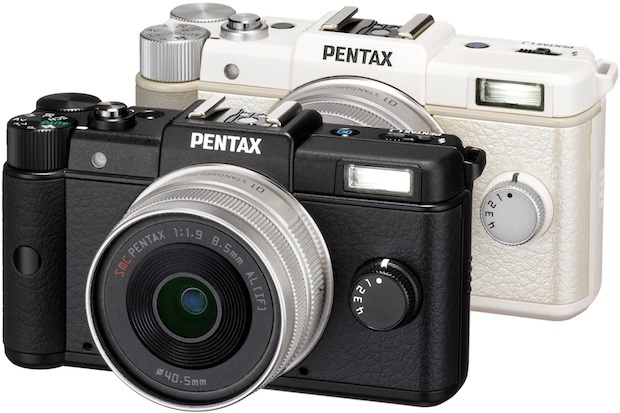 The PENTAX Q will be available in white or black body models and shipped in a Standard Prime lens (available in silver) kit. 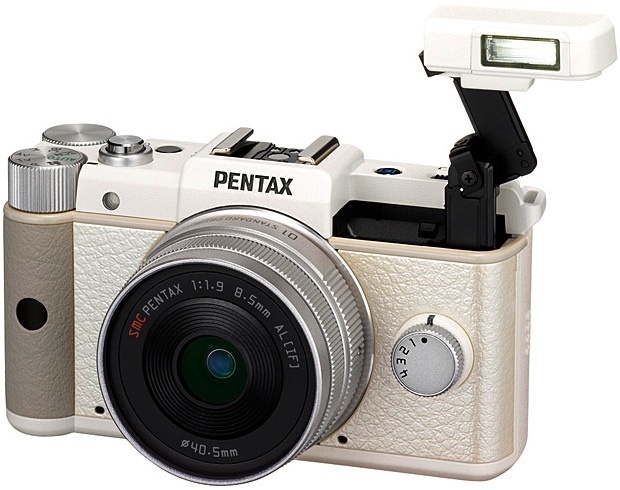 Initially, the PENTAX Q system will ship in Japan. Anticipated shipping time to the United States is early Fall 2011 at around $800 for the standard lens kit. The optional shoe-mounted viewfinder will be available at the same time for $249.95 USD. The PENTAX 01 Standard Prime kit lens will not be sold separately.